Unique to Colchester East-Hants, “Food from the Heart” provides Sobey’s grocery vouchers to local families facing end of life. 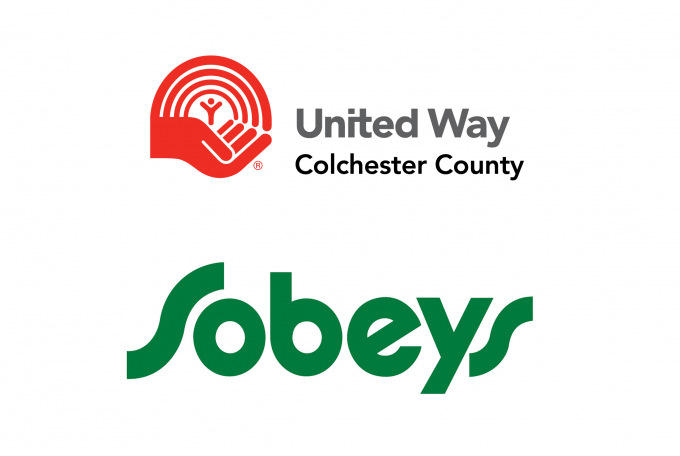 The Colchester East Hants Hospice Society in partnership with local Sobey’s and Foodland stores campaign twice each year to have customers add a donation of $2 or more to their grocery bill. The program, developed four years ago by the Hospice Society, the Palliative Care Program, and local Sobey’s and Foodland stores, ensures 100% of all monies raised go directly to these families in our communities. Last year, we were able to provide over $20,000 in vouchers to support 36 families facing end of life – families from Tatamagouche, Milford, Rawdon, Shubenacadie, Stewiacke, Masstown, Truro and more. Watch for our next Food from the Heart drive at a Sobeys, Foodland or Price Chopper near you each spring and fall. For more information contact us online or at 1 (902) 893-3265.